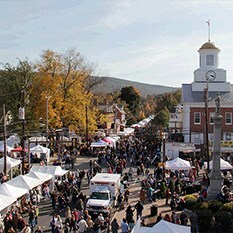 Arrive in Bedford, PA for the annual Fall Foliage Festival. The event offers over 400 craft booths, demonstrating artisans, live entertainment, and festival food. 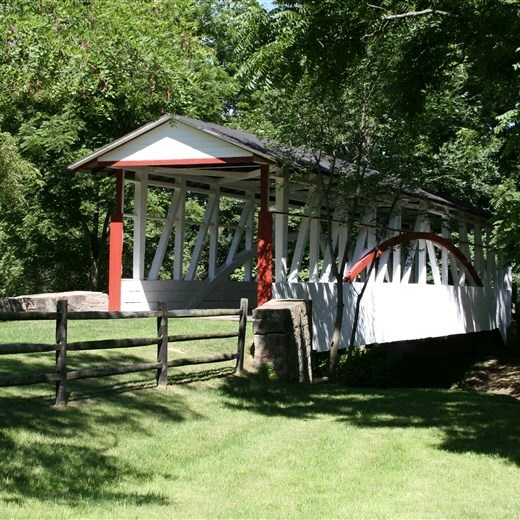 Take a journey through scenic countryside to view beautiful covered bridges. No trip to Bedford County is complete without a visit to Gravity Hill, one of five gravity defying sites in North America. You will actually see water flow UPHILL! 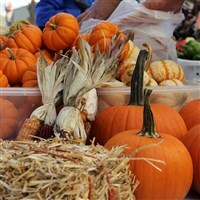 Shop for seasonal fruits and vegetables at Boyer Orchards. 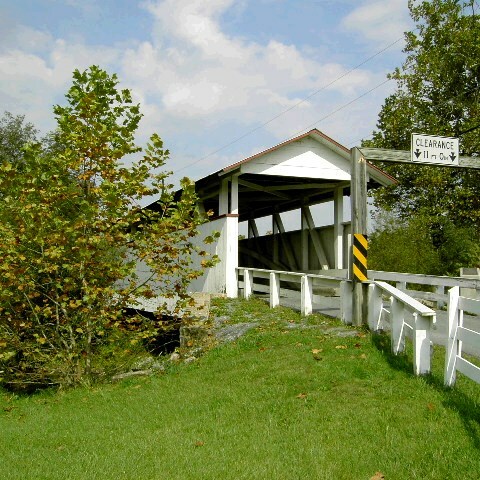 Continue on, see the Cuppett Covered Bridge, built in 1882 with unusually low arches and open sides, the Ryot, the spectacular Dr. Kniseley Bridge that traverses Dunnings Creek. Walk across this bridge and view the Burr Truss construction. Finally, the Snook Covered Bridge, with glistening white high-boarded sides and a native stone abutment. Arrive at Slick’s Ivy Stone Restaurant for a banquet-style dinner. Waitresses dressed in colonial costumes will serve you. Enjoy the antiques and collectibles displayed throughout the facility. Includes: Transportation, dinner, step-on guide service, admissions, meal gratuity and taxes.